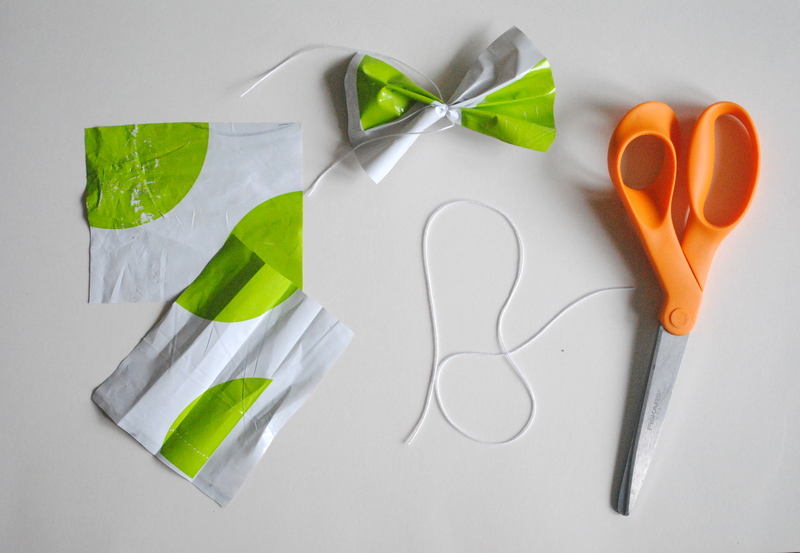 Polka Dot Box Craft Challenge – Kite! 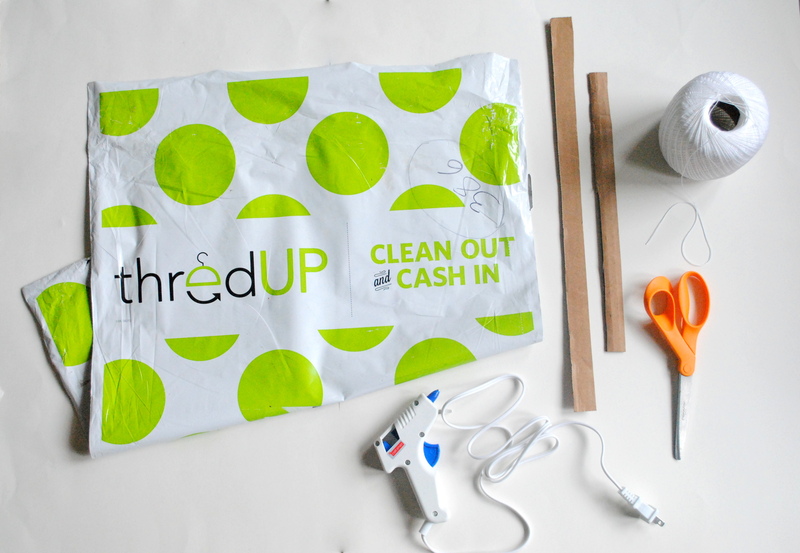 In honor of Earth Day, we have challenged some of our favorite DIY and Green bloggers to create their best craft using (not to mention, recycling!) 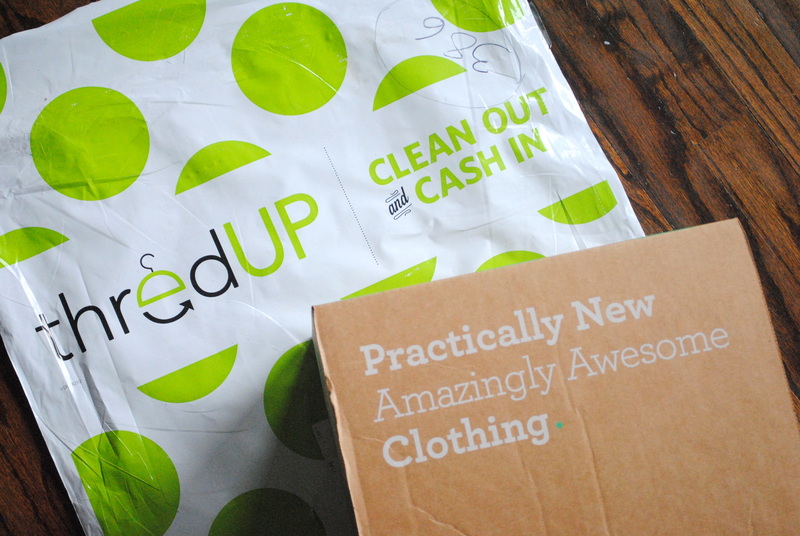 our unique polka dot thredUP box! Each day this week, we will be featuring a different blogger and their creative DIY box craft. On Friday, April 26th, you wil have a chance to vote for your favorite! The winning blogger will receive a $200 gift card to a craft store of her choice PLUS an exclusive thredUP discount to share with her readers. 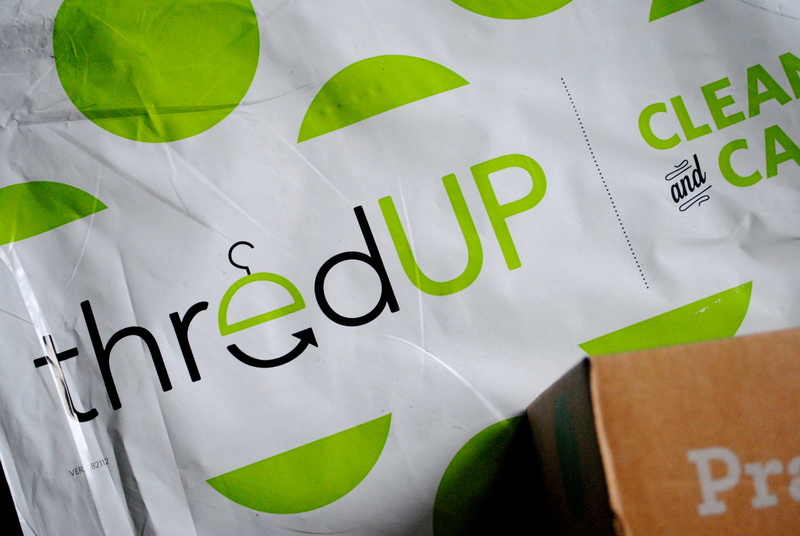 We will also be giving away (2) $25 thredUP gift cards to two random voters. 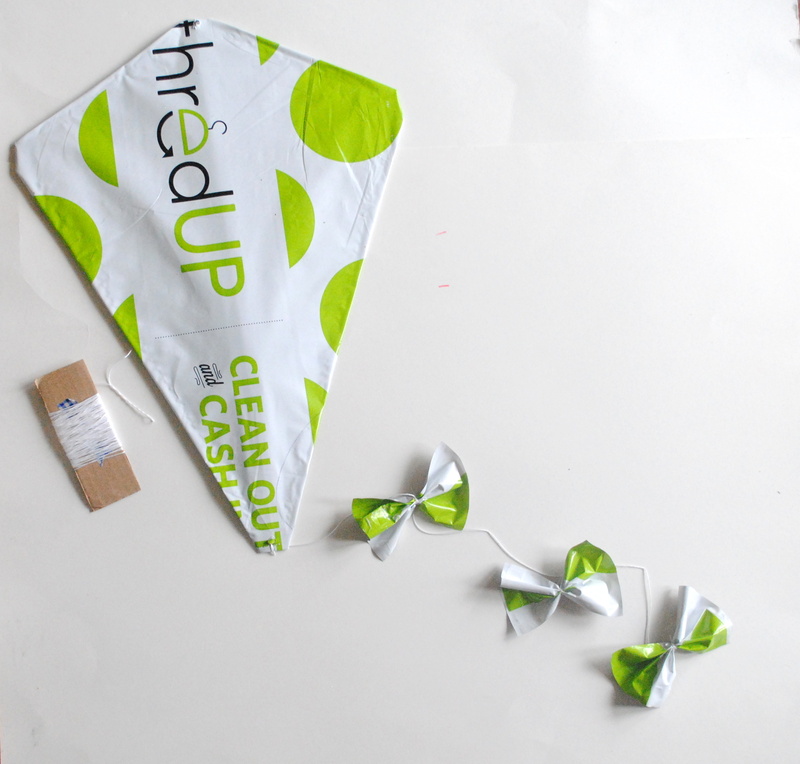 thredUP’s cheerful, polka dotted packaging inspired me to make something that I knew would bring plenty of cheer to my children…a kite! 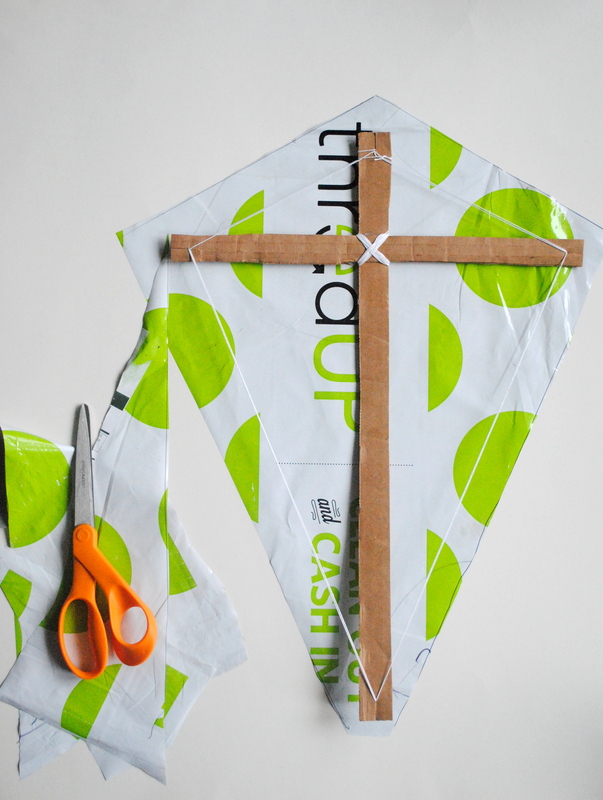 Making a kite is really a simple project that takes about 10 minutes. 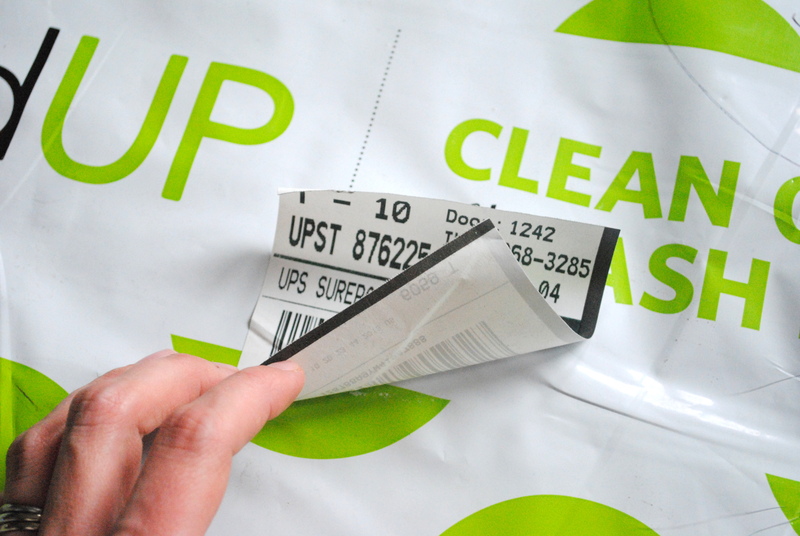 I removed the postal labeling as best I could from the mailer and cut it into a single flat piece. 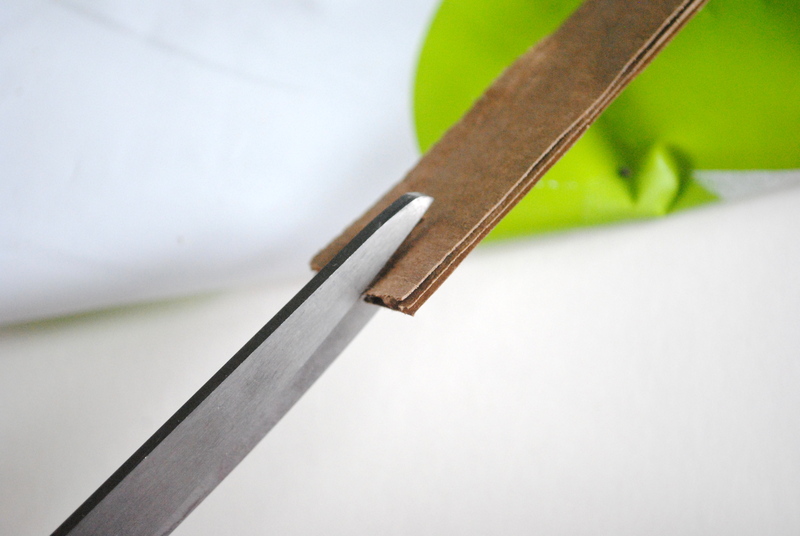 I then snipped small notches in the ends of the cardboard strips. I placed the two strips atop one another to make a cross and then tightly wrapped twine around their middle to tie them together. I threaded twine through the notches, forming a kite shaped frame. I then trimmed the mailer to just slightly larger than the frame, folded it over, and secured it to the frame with my glue gun. I took scraps of the mailer and trimmed them into roughly 4” x 6” pieces. 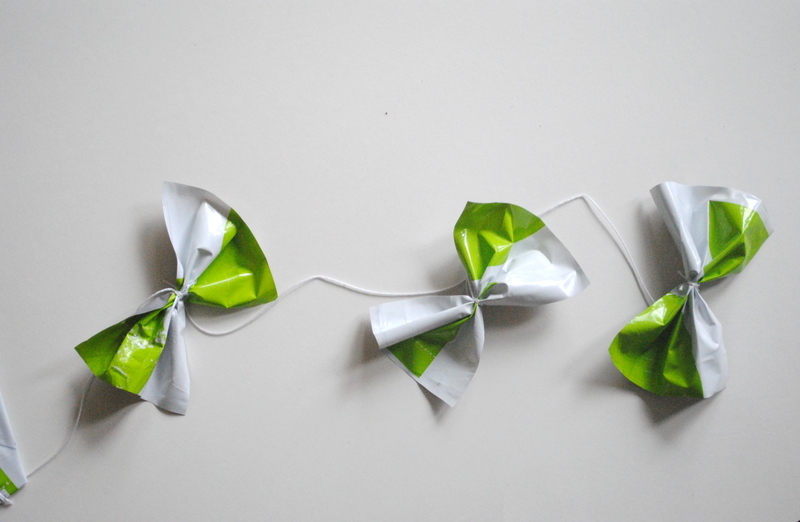 I scrunched them into bow shapes and tied them onto a tail I secured to the bottom corner of the kite. 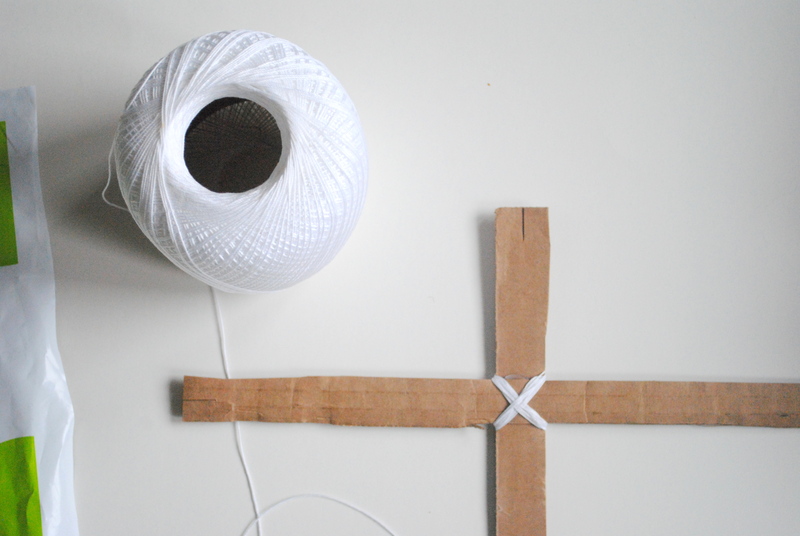 Finally, I tied a very long piece of twine to the “x” of twine securing the two cardboard pieces for a flying string. I wrapped the excess around another piece of cardboard from the box. And that’s it! 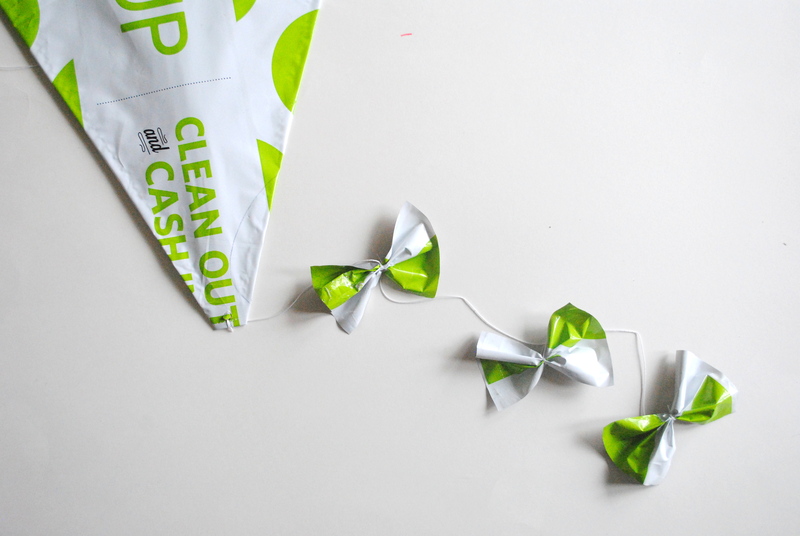 A simple but fun craft made from recycled materials in only 10 minutes! Polka Dot Box Craft Challenge – Time to Vote!